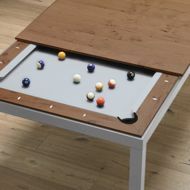 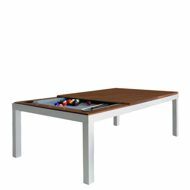 FUSION tables by Aramith, transform from a contemporary dining table to a play height pool table. 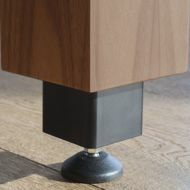 Simply remove the leaves, and with their "easy-lift” mechanism, the legs raise and click into place for playing height. 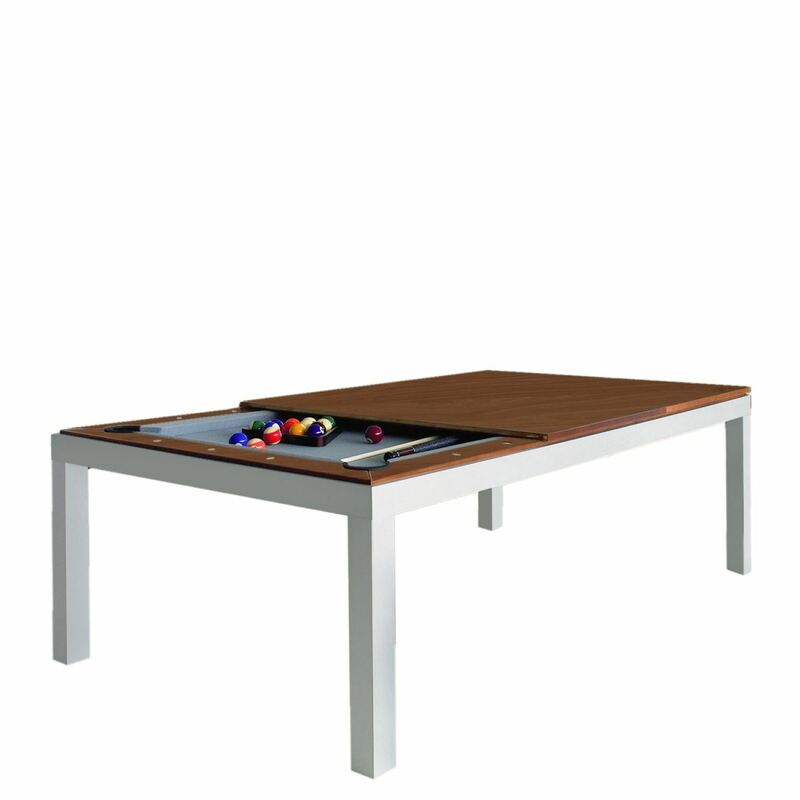 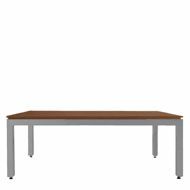 This table follows American billiard size at seven feet. 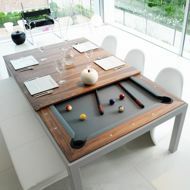 Enjoy the best of both worlds with a real pool table and modern dining table in the comfort of your home. 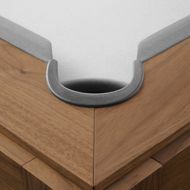 For a complete list of available finishes, accessories and size options, please contact one of our sales associates.